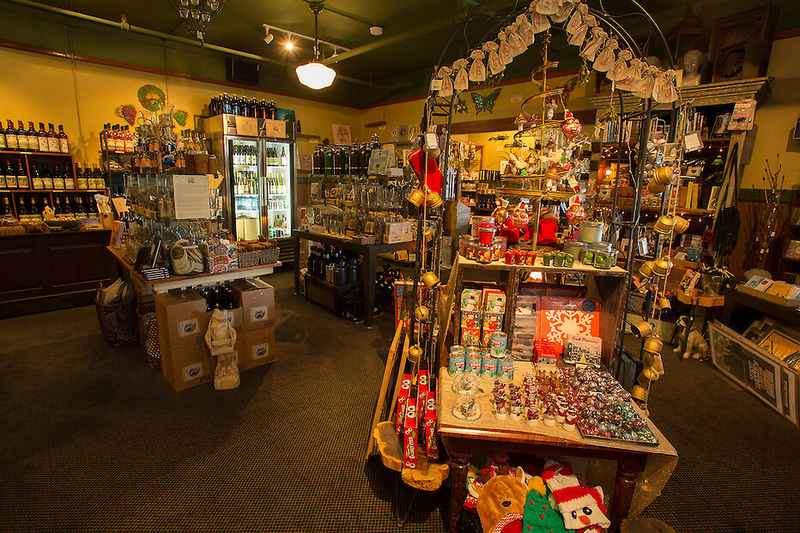 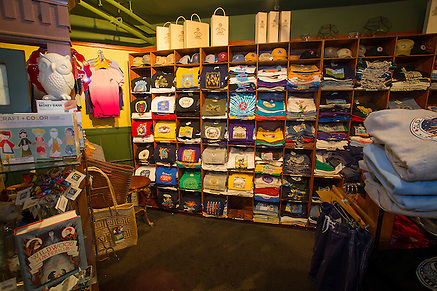 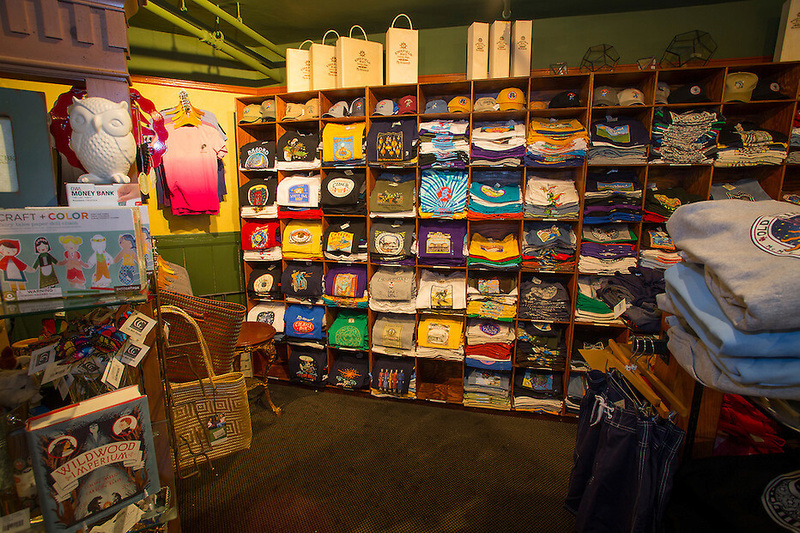 Located in the main lobby of the Edgefield hotel, our Gift Shop & Espresso Bar features an array of eclectic gifts - McMenamins memorabilia, handcrafted jewelry, scented candles, lotions and soaps, and freshly made espresso beverages featuring McMenamins' own roasted coffees. 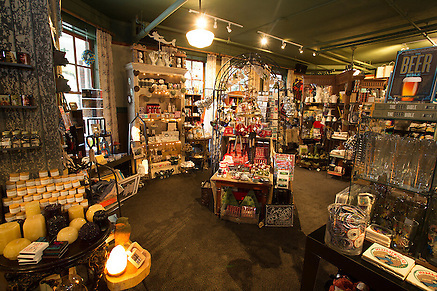 Sipping and shopping are highly encouraged here – you'll surely find a unique memento of your visit to Edgefield. 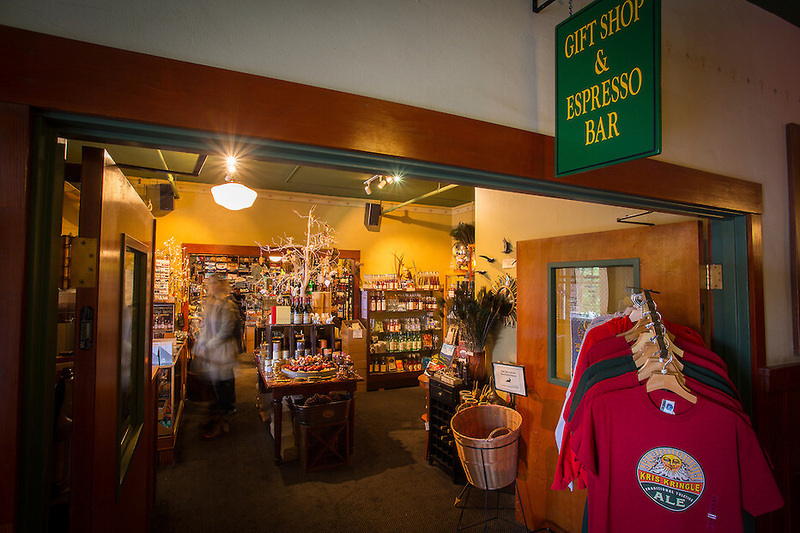 In fact, the gift shop is one of only three spots throughout McMenamins (along with the Old St. Francis Gift Shop and the Distillery) where you can purchase bottles of Edgefield Distillery spirits! 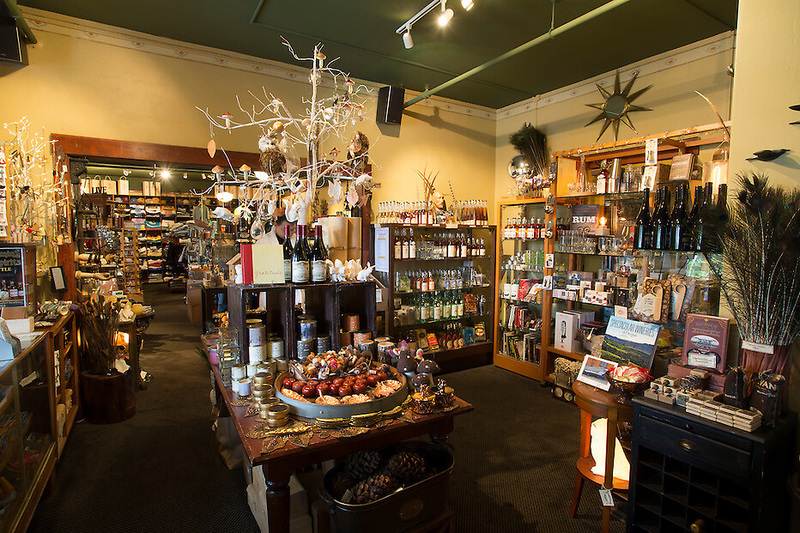 So stock up on whiskey, brandy and more while you're with us!